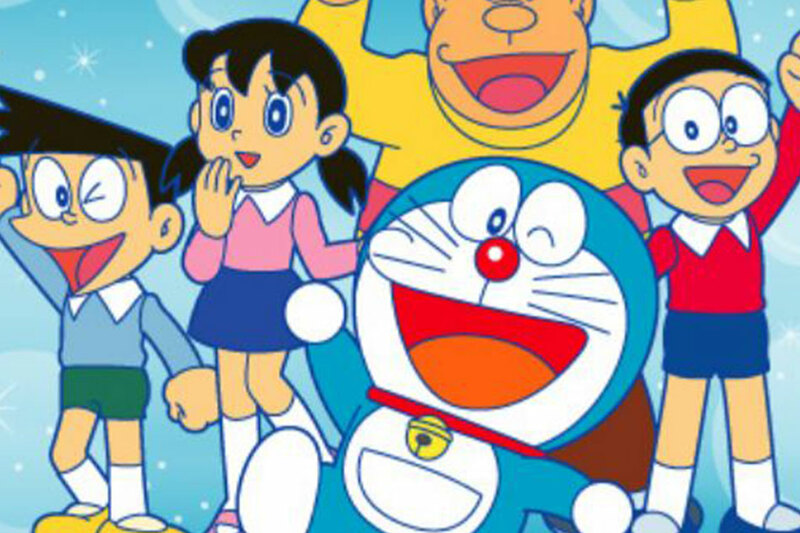 “Doraemon” is one of the most beloved Japanese anime shows to ever air on Philippine TV. It’s about to hit local small screens again for a brand new generation of Filipino kids, thanks to a deal struck by ABS-CBN and distribution company Animation International. The anime starring a robot cat who travels back from the future to help a hapless kid with his ingenious gadgets will begin airing again this May on Yey! –available on ABS-CBN TVplus. BREAKING: Anime’ fans rejoice! Doraemon is now a Kapamilya as announced by Animation International (AI) Ltd. General Manager Tim Kondo here at the AI Doraemon trade event! pic.twitter. — ABS-CBN PR (@ABSCBNpr) March 5, 2019 “Doraemon” first aired in the Philippines in 1999, with the feline robot attracting legion of fans using its array of gadget that includes a cap that grants flight, a door that can take a person anywhere, and a slice of bread that can cheat memorization tests. It was based on a manga created by Fujiko Fujio, which has sold more than 100 million copies. The character is considered to be one of Japan’s most popular, held up for being an example of how technology can improve lives. In 2002, Doraemon was featured in Time Magazine as part of a list of Asian heroes the publication released. Save Facebook Share on Twitter GPlus.